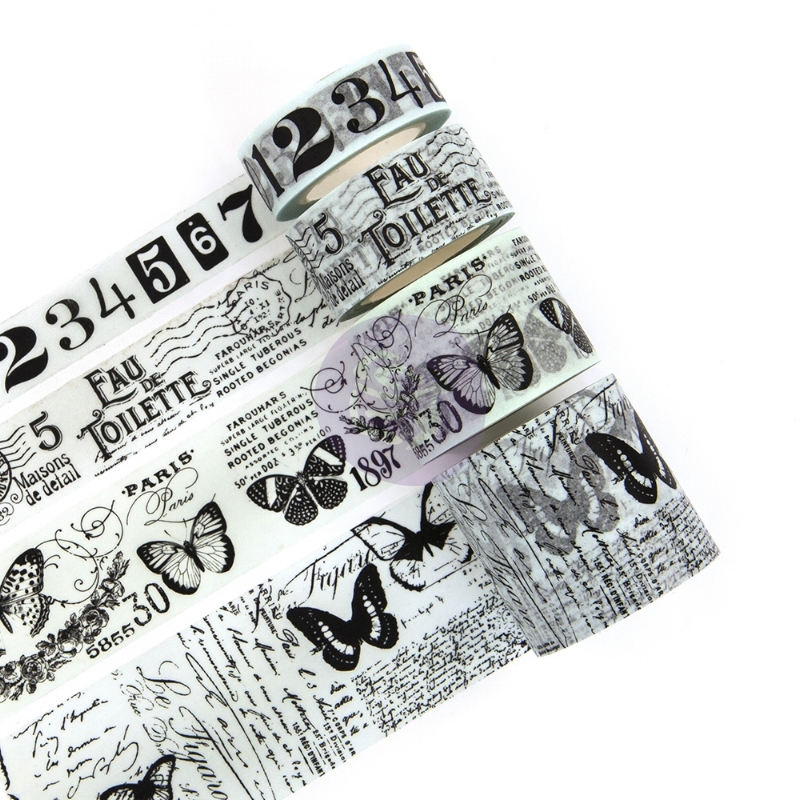 How luscious are these new PTJ Washi Tapes? 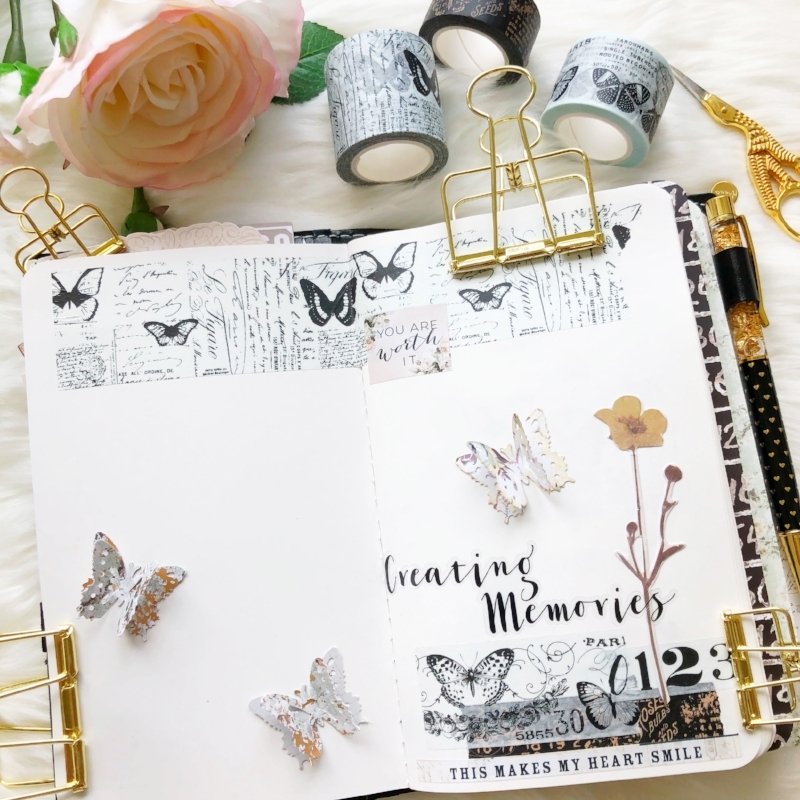 With a variety of gorgeous patterns, colors, and widths you will find everything you need for your traveler's journal, planners, cards, tags, and mixed media projects! 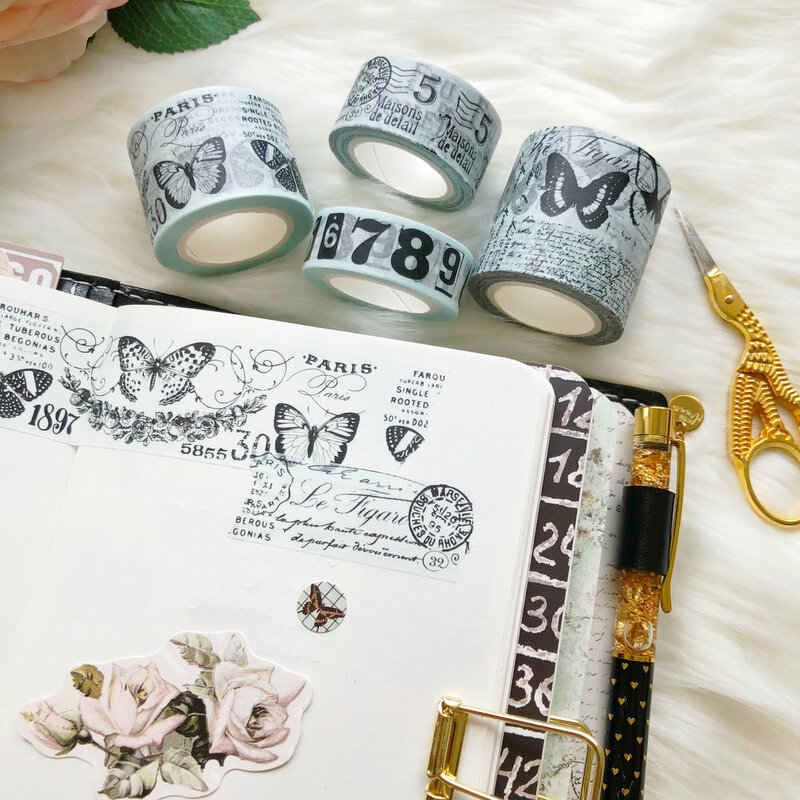 Our fabulous planner design team has also created a few gorgeous projects showing off the new washi tapes! 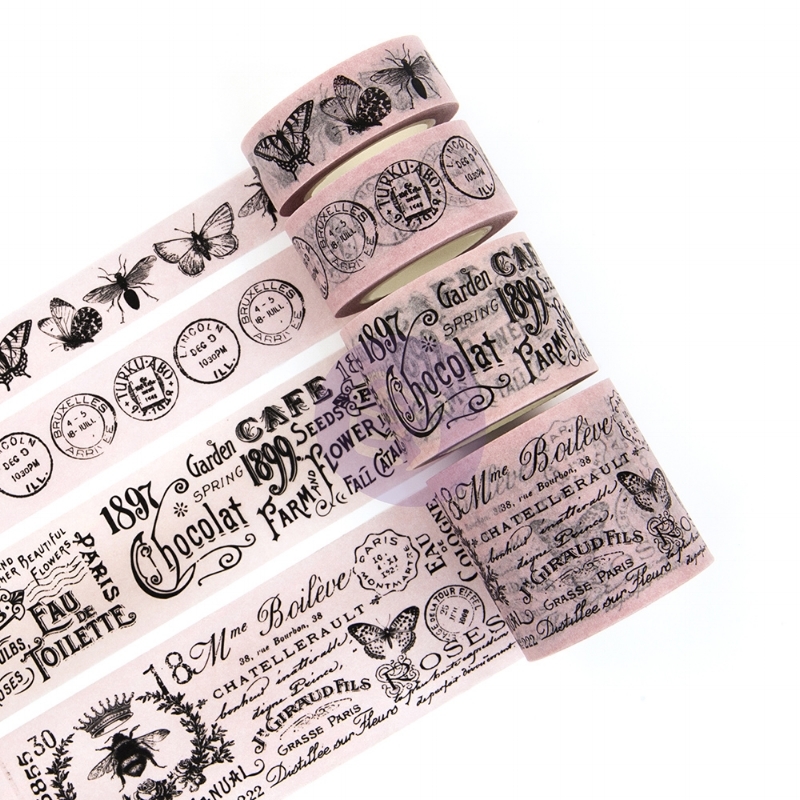 Vintage prints and luscious colors combine to bring you the most beautiful washi tapes! 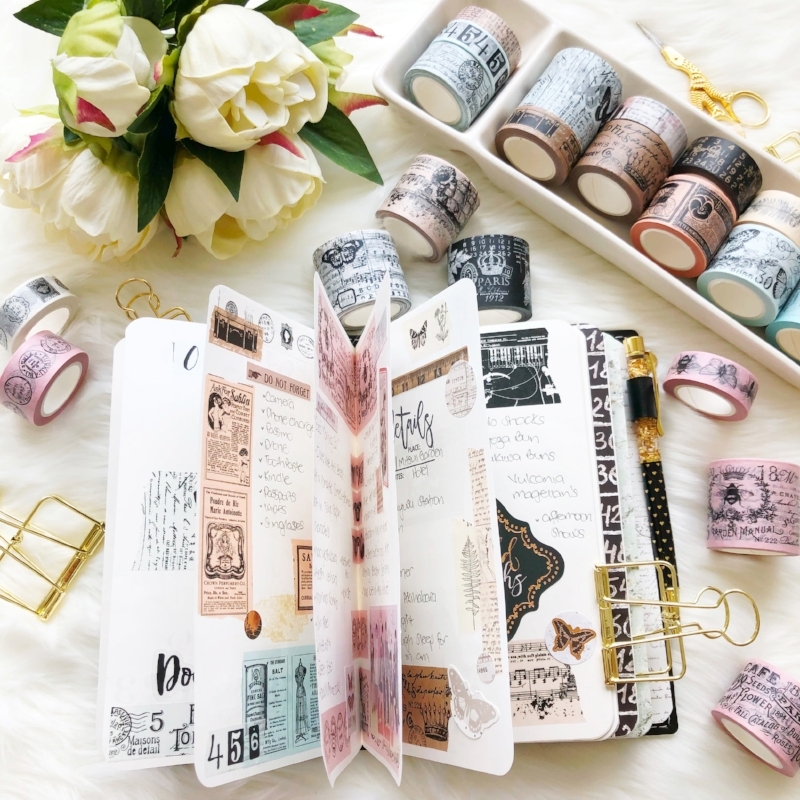 Offering five new sets including blush pinks, soft turquoises, rustic browns, buttery creams, pure whites, and classic black tones. 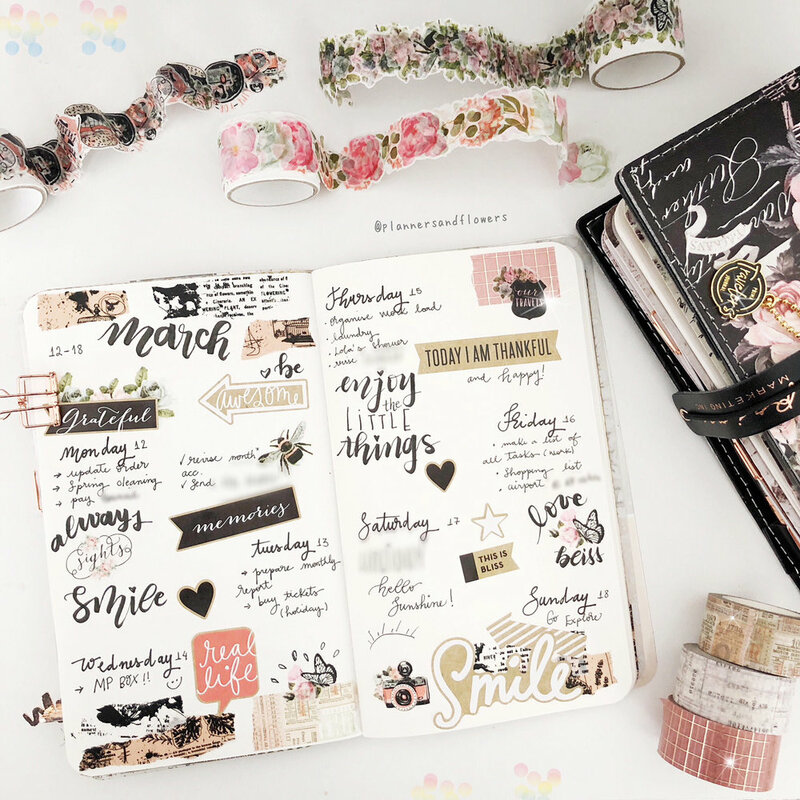 How gorgeous is Andressa's PTJ? 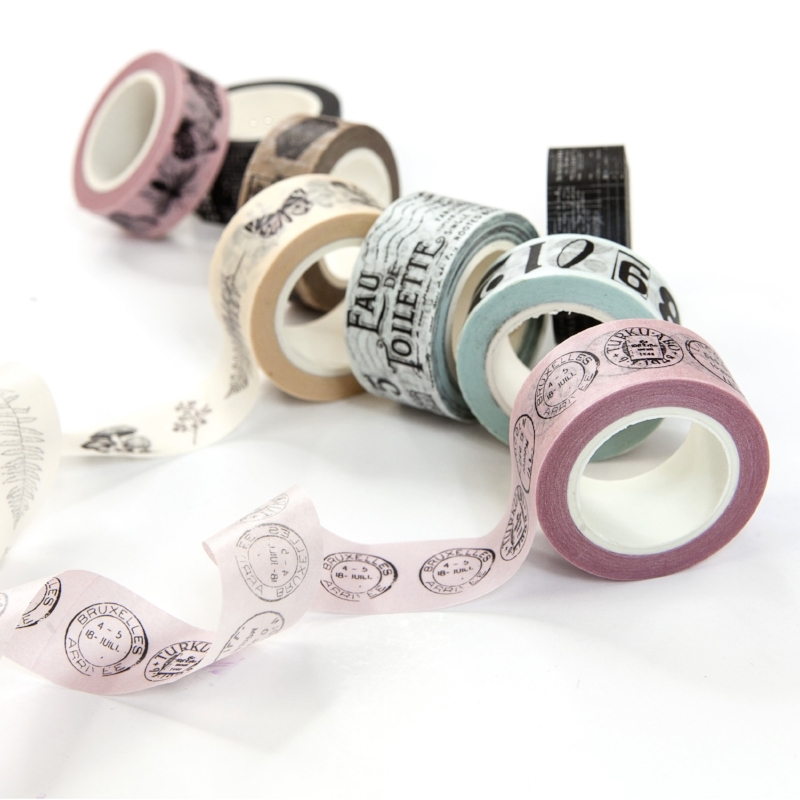 She mixed individual washis from our last release with our new ones to show how beautifully they can be combined. 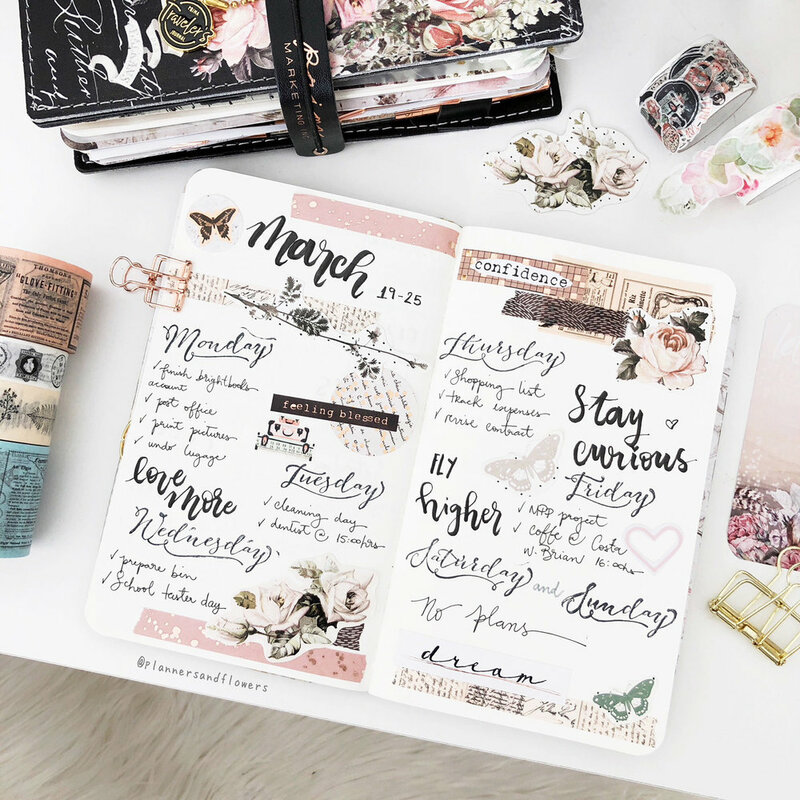 Sophie's travel journal is beautifully set up and ready to document a fabulous trip and to document the month of March! 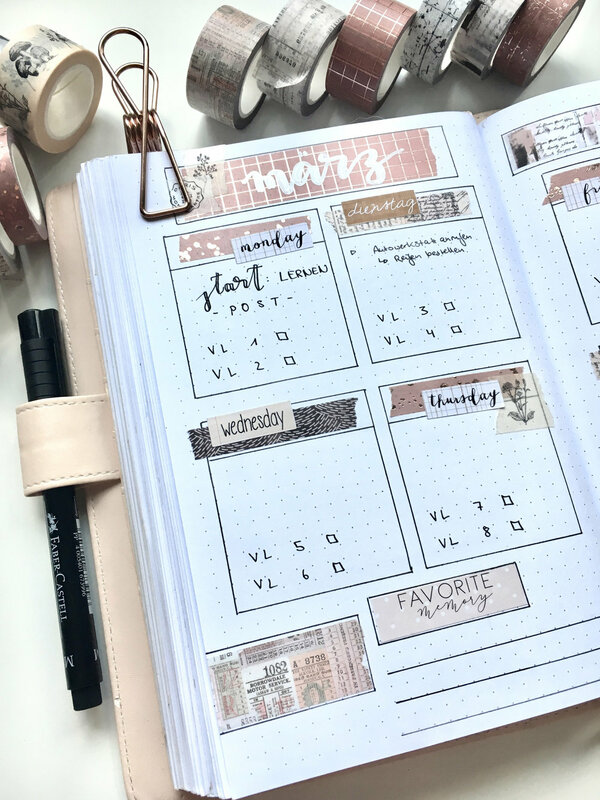 We love how Sophie used the new washi tapes to add wonderful color and gorgeous style to her pages. 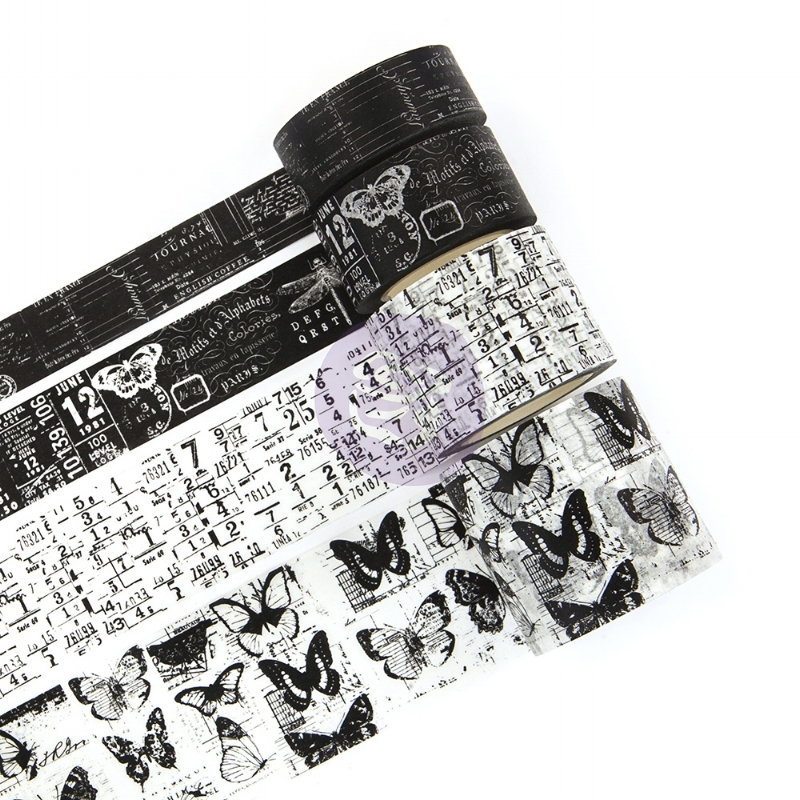 f a v o r i t e ? 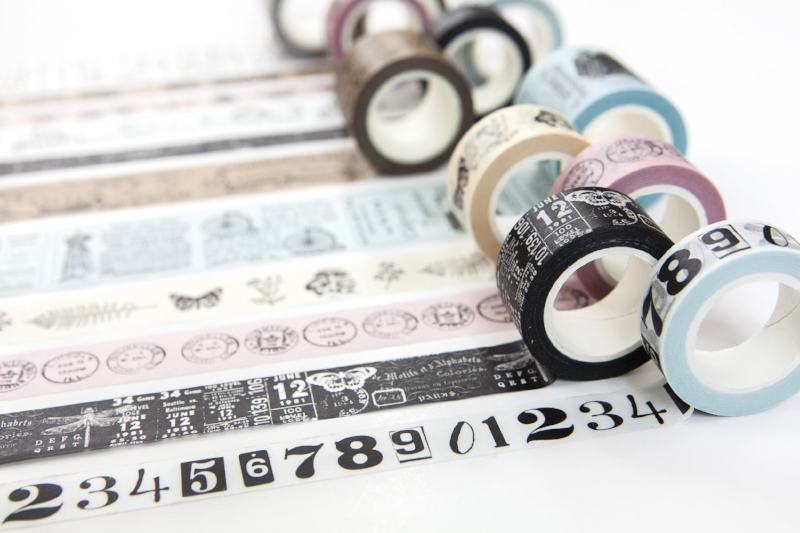 Which new set of washi tapes is on your MUST-HAVE list? 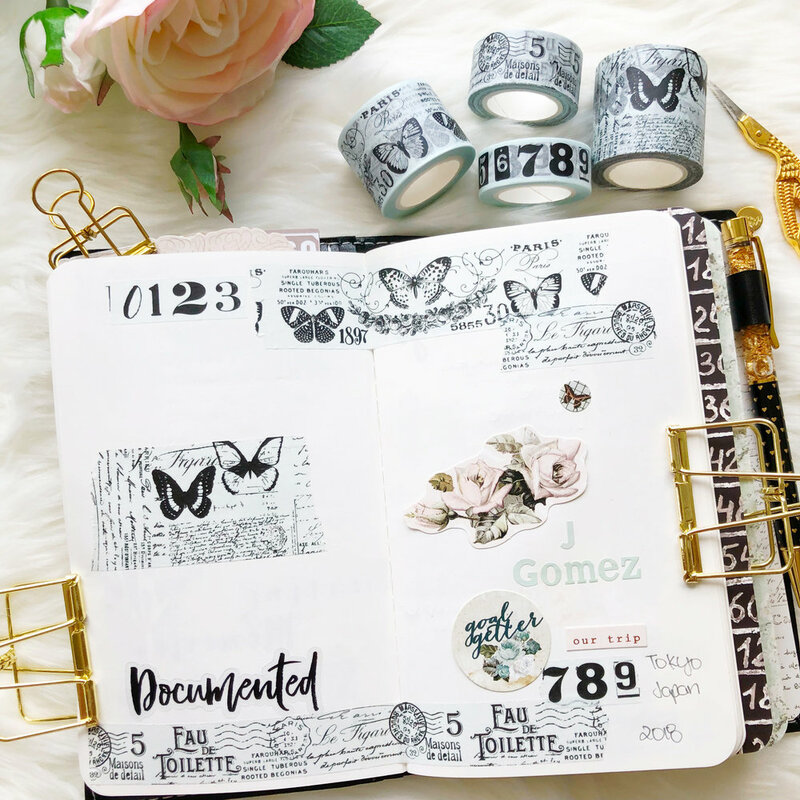 They will be shipping in April so get your Prima Traveler's Journal ready for some FUN pages!